Nationals host their annual #Winterfest this Saturday and Sunday. 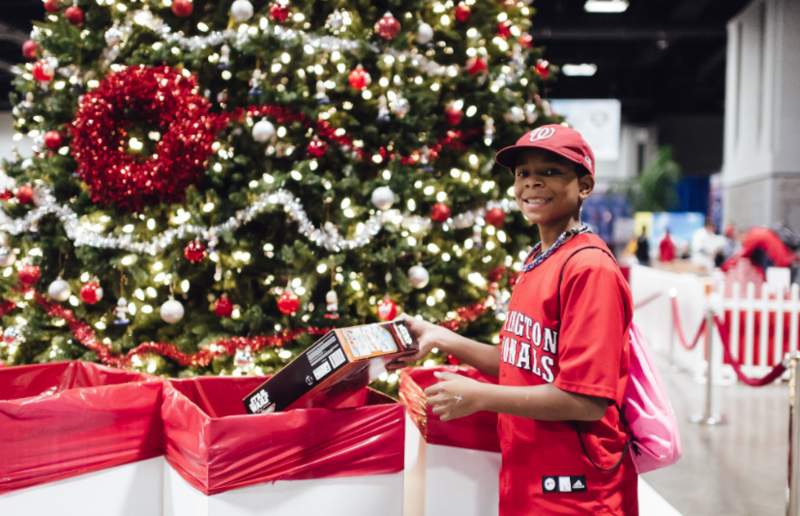 If you donate a new, unwrapped toy at Winterfest, you could meet a Nats player! 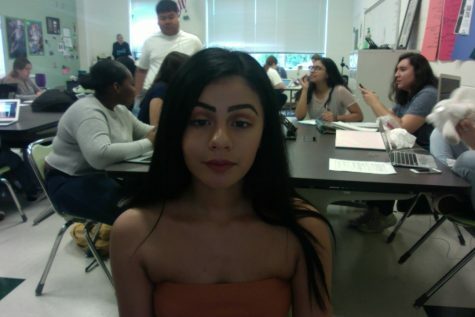 The weather is getting colder, love is in the air, the holidays are here. This can be the most wonderful time of the year to spend with family. But that’s not the case for everyone, not everyone has a family or a roof over their heads. So this holiday season, let’s spread some kindness to those who are going through hard times. Volunteer at your local homeless shelter during the holiday season. Most homeless shelters give out a nice warm meal to those in need and have a big event to celebrate the holidays. Chat around and spread some holiday cheer so our homeless community feels less alone this holiday season. You never know, that could make their whole day! Visit a Nursing Home and spend time with some residents making holidays crafts. Talk to an Activities Director to volunteer. You could even bring a couple of treats to share with them. I gaurentee there will be lots of laughter and joy! Remember you’ll get back just as much as you give. Let’s spread love and kindness to all this holiday!